Sole in collaboration with Moloobhoy & Brown worked with Nike Sportswear to create an exhibition for the Sole DXB Sneaker Summit. 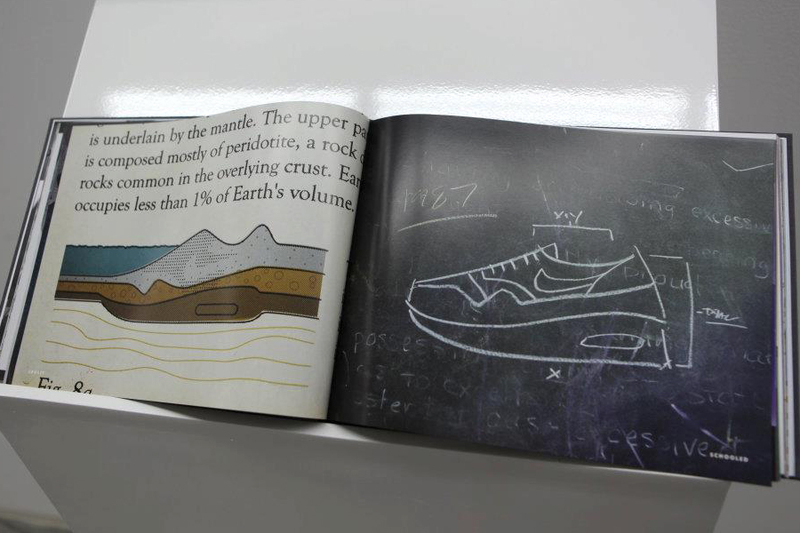 The exhibition needed to engage enthusiasts and communicate a number of different aspects of Nike's brand history - 40 years of running. The heritage – a look back at where it all began from Prefontaine's 1968 Olympic Cortez to the revolutionary Fly Knit. The culture – Middle East collectors were celebrated with their prize sneaker to help promote the Sneakerhead Hunt Facebook activation. The art – Matt Stevens exhibit of the Max100 project.